As part of our St. Patrick’s Day celebration on Monday, we wrote limericks! Here are our published copies. They are very impressive and well written. Bravo, 6F5! The Ness Student Leadership Team has prepared a special Spring Spirit Week to celebrate next week, the last week before spring break! Monday, March 20: Green Day! Wear green. We will be celebrating St. Patrick’s Day, too. Tuesday, March 21: Spring Fling! Wear spring attire in honour of the start of the spring season. Wednesday, March 22: Knights Day! Wear your Ness gear and colours (green and gold). Friday, March 24: PJ Day! There’s no better way to ease into Spring Break! The next CFOO presentation (recherche) will take place next Tuesday, March 21. 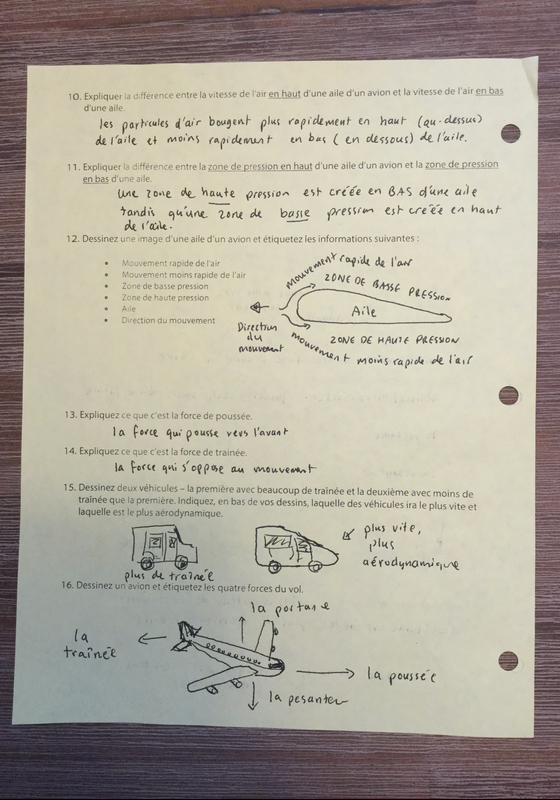 Students must choose a presentation that they did not already do (we presented a recherche topic once in the fall). 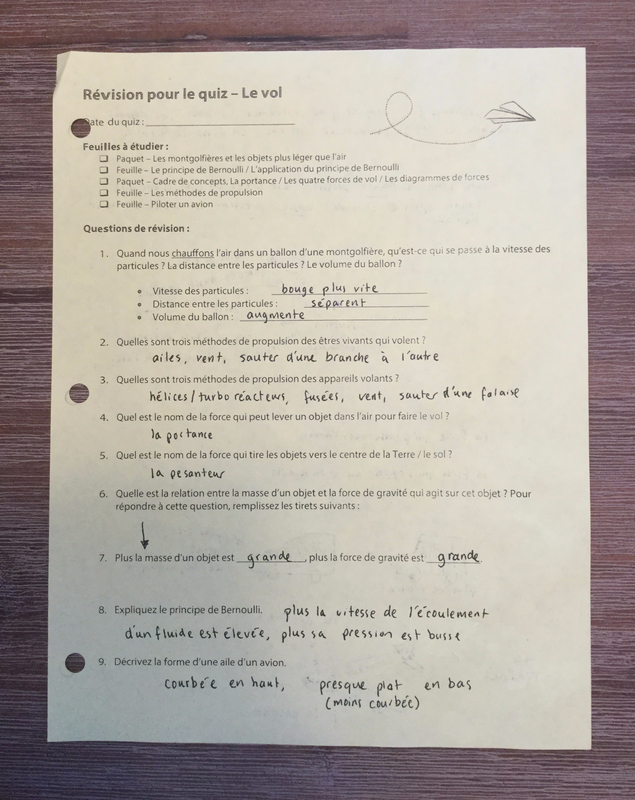 Last week in French, we began working on les devinettes. Students wrote four riddles (about movies, characters, famous people, etc.) with three clues each. After lots of time last week in class to finish this work, we decided this morning on a deadline of Wednesday for the draft sheet (below), so some students will have to complete it as homework. We will then move on to editing and correcting together as a class! Two sheets from The Parent Network – Ness Middle School’s parent council – will be coming home today. The first, which is blue, details their plans for Staff Appreciation Week (merci!) from March 20-24. The second, which is a white package, is for a special lunch for Friday, March 24 and Friday, April 28! Please ask your students for these papers. Merci, The Parent Network! Last week, students were given a yellow science review page for their upcoming quiz on Friday, March 10. We also spent some time in class making sure everyone has the pages they need, and I photocopied extras for those who didn’t have them. Below is the completed review, as promised to students. Click for a higher quality version: Page One – Page Two. Finally, a reminder to students that we are building our airplanes in class on Tuesday. Don’t forget your materials and your plan (the first page), which you need to move forward and build! Below is an extra copy of the planning sheet should yours have mysteriously disappeared.